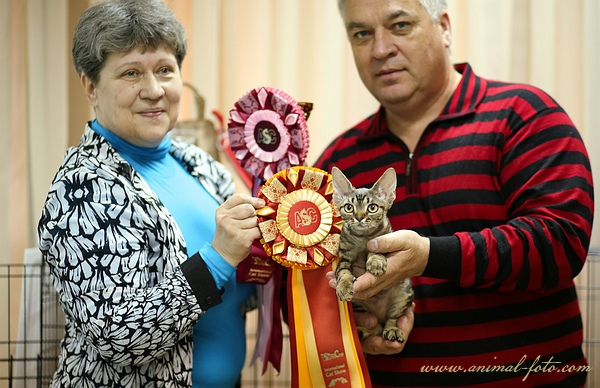 Iskra's Zhar Ptitsa, was relased in six finals. 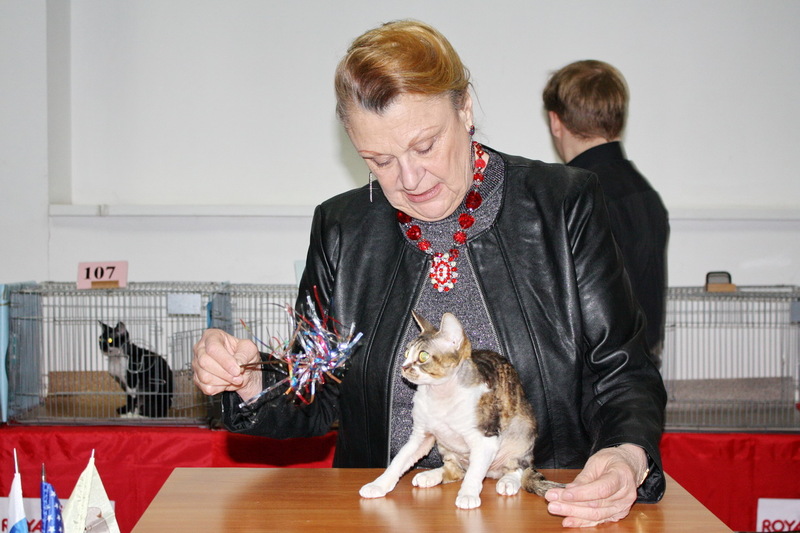 CFA: was relased in seven finals. 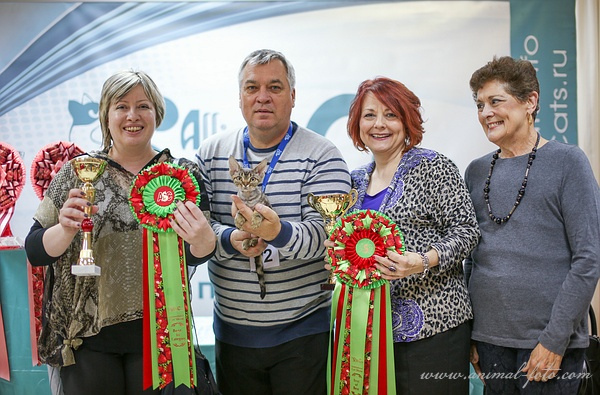 ASK: BEST OF BEST first day, second days - BEST OF BEST second place. 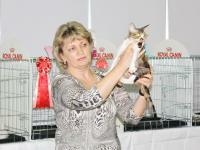 CFA: was relased in six finals. 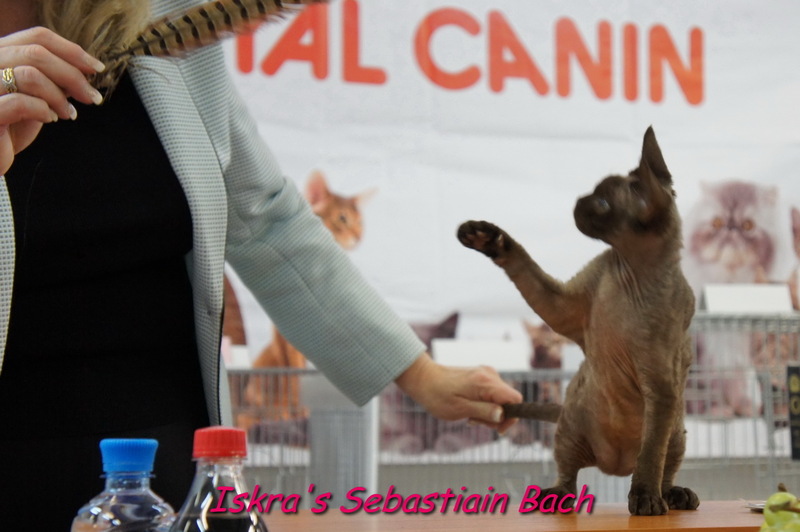 Iskra's Sebastian Bach - GRAND CHAMPION CFA. 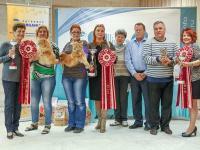 ISKRA'S ZHAR-PTITSA was relased in five finals. 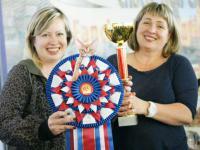 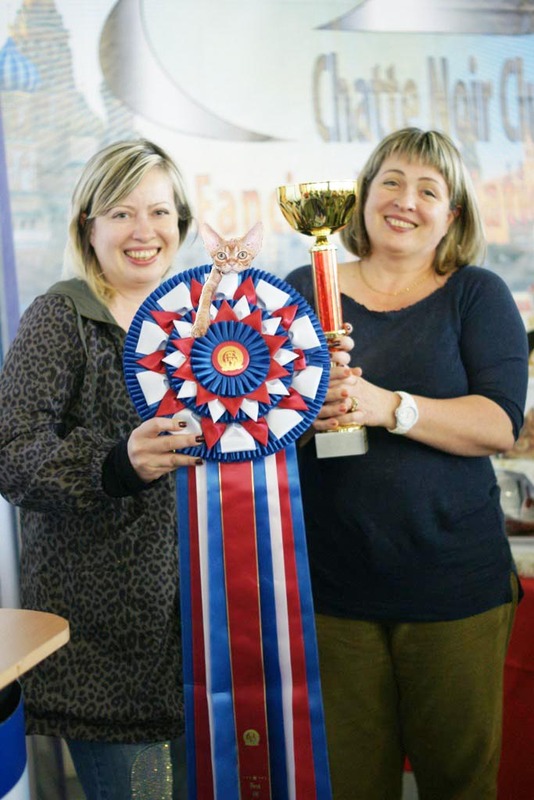 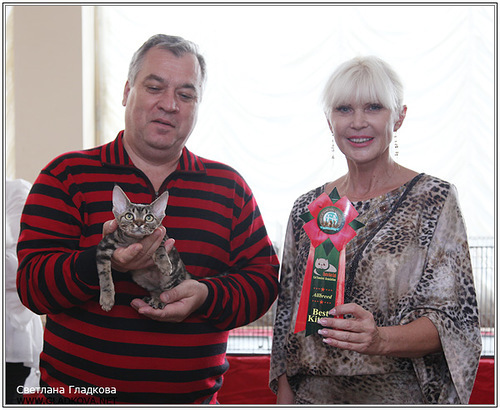 Raya's Vita of Iskra won the title GRAND CHAMPION CFA. 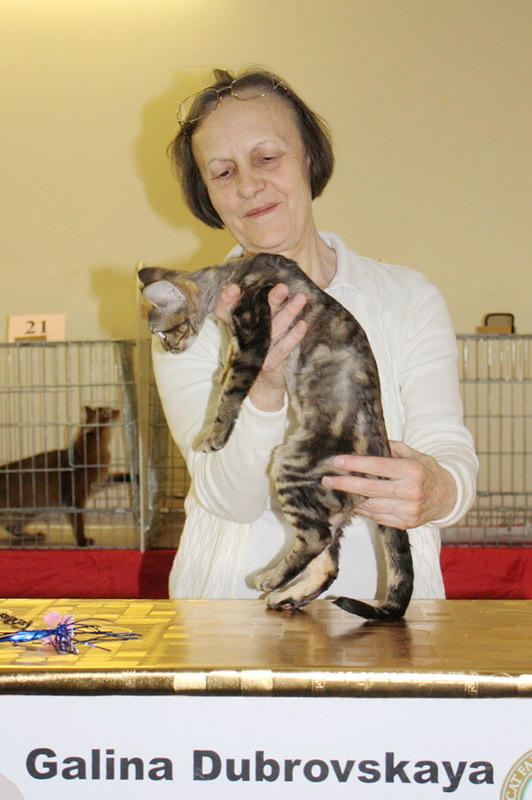 Iskra Berlioz has 4th place in the 9-th Region. Iskra Sebastian Bach has 11 in the 9-th Region. 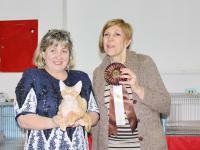 Vita was 252 Grand Points, won for one show title Grand Champion CFA! 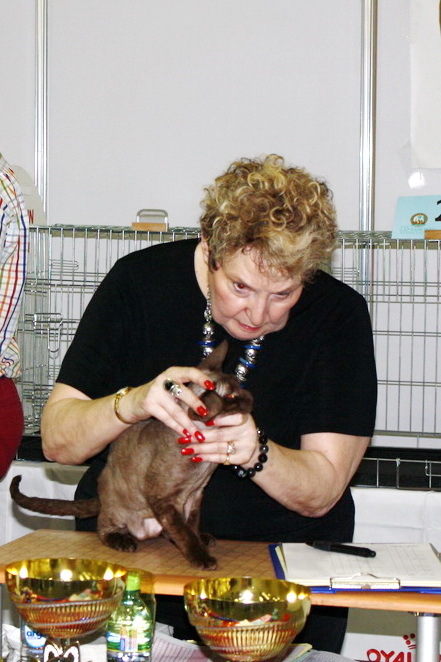 Berlioz was relased four finals out of six. 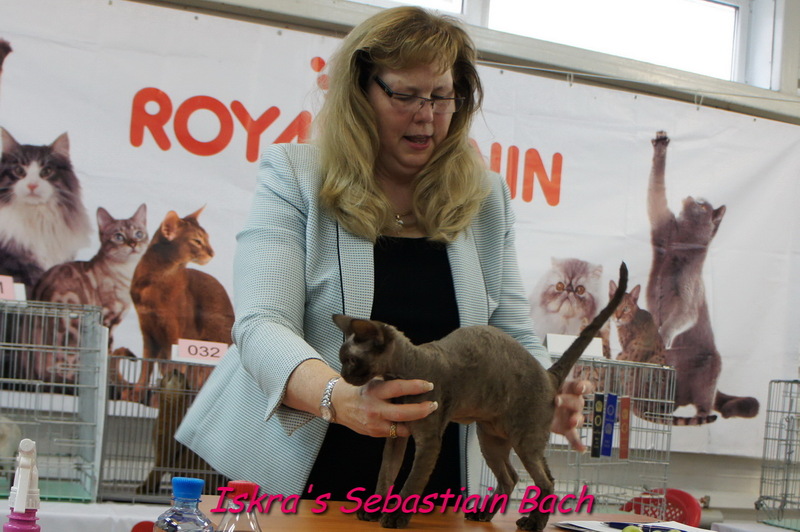 Sebastian Bach in CFA was relased in two finals of the eigth. 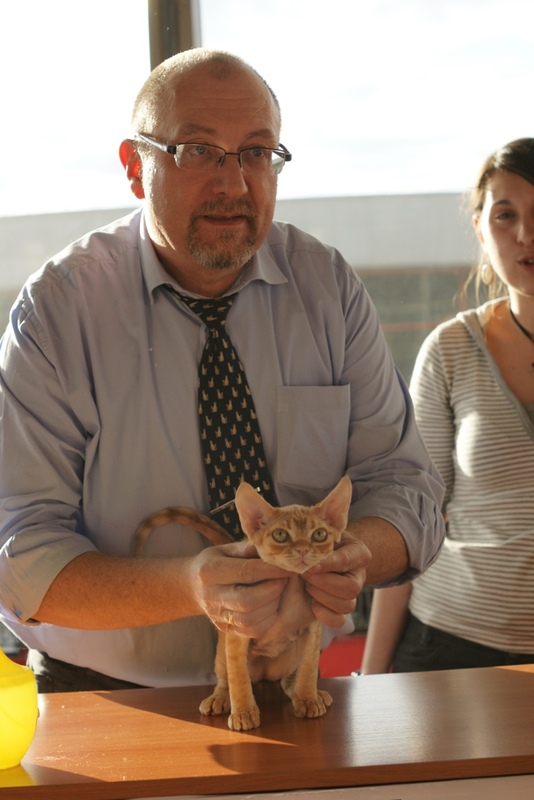 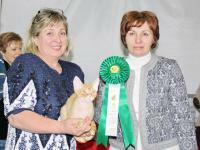 Berlioz in CFA in three finals out of eigth. 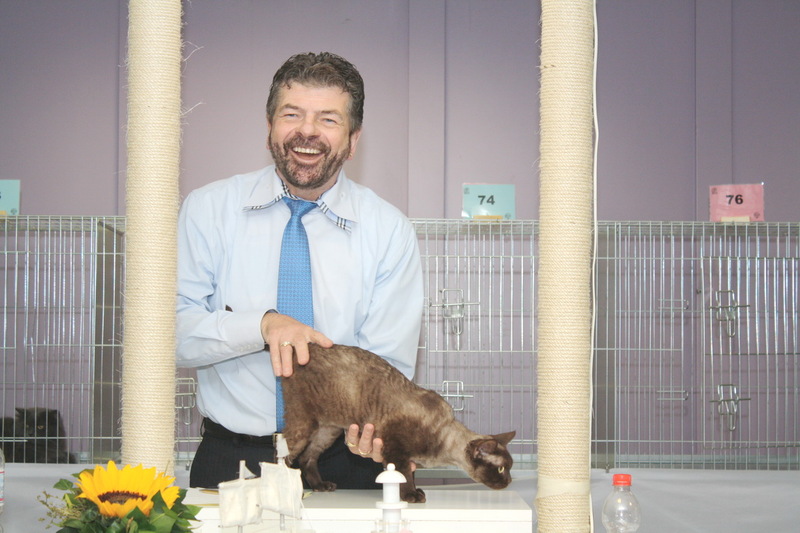 Vita in CFA in four finals out of eight. 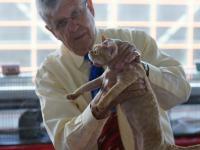 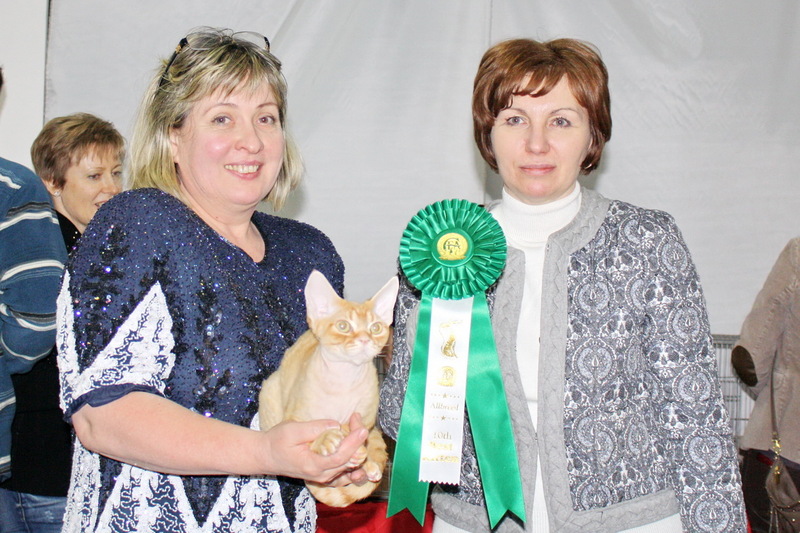 Berlioz: Ex1, Ex1, Special Monobreed Show - BEST JUNIOR. 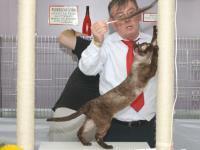 Vita: Ex1, Ex1, CAC, CAC, Sprcial Monobreed Show - Second Place. 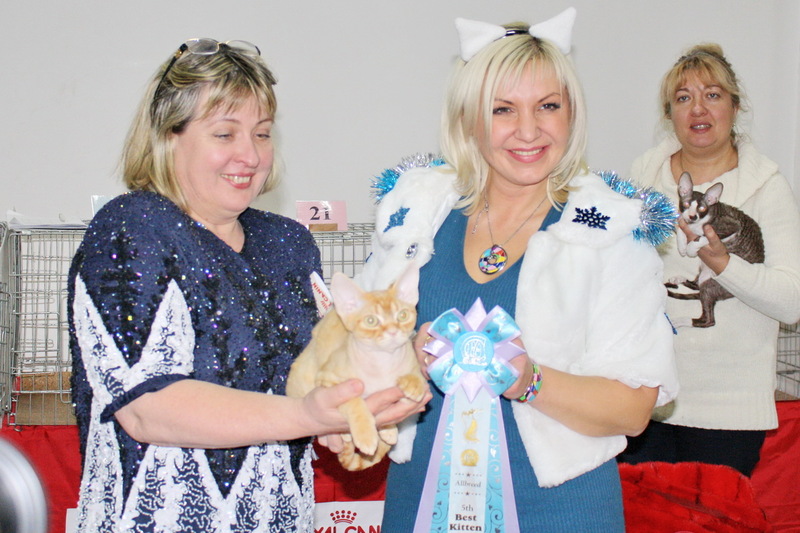 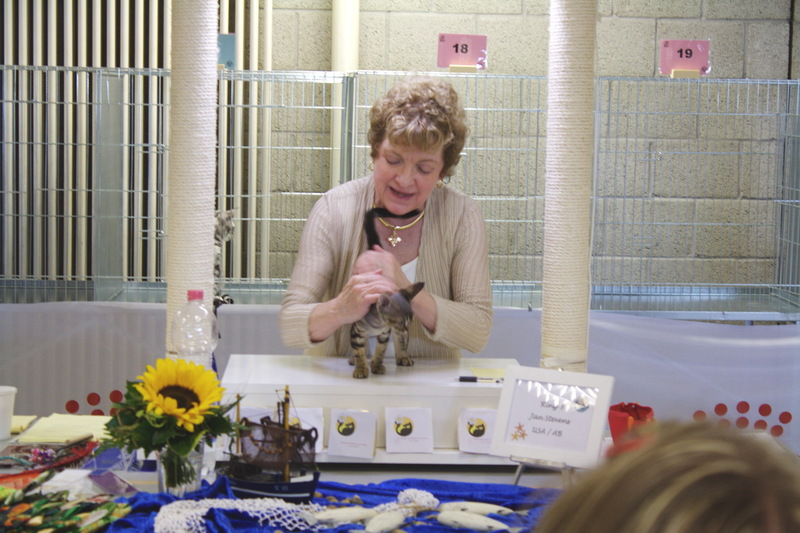 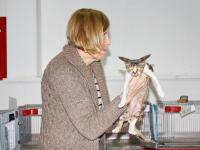 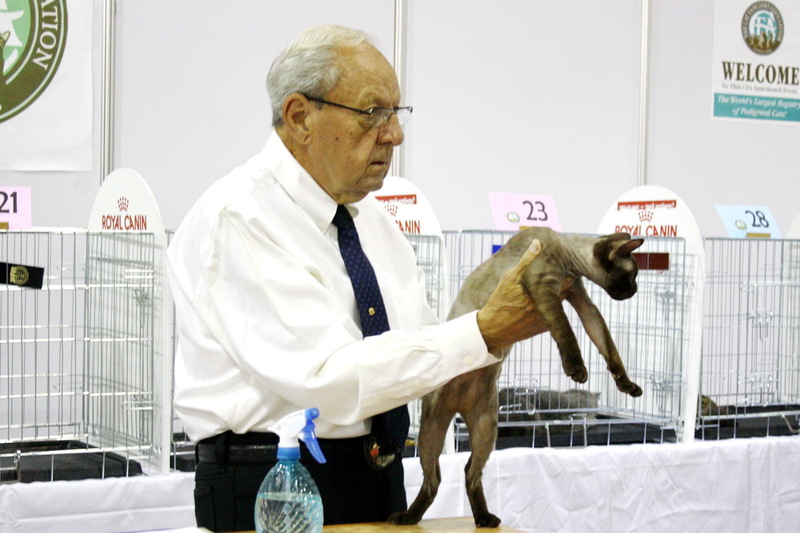 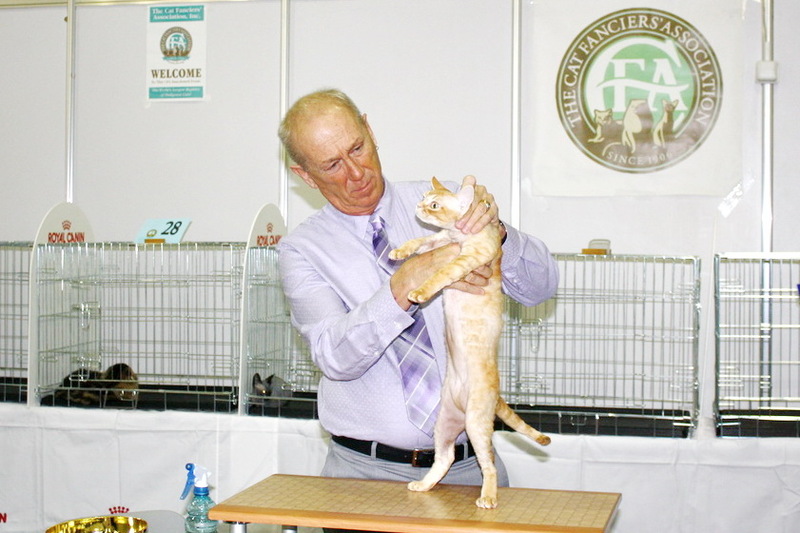 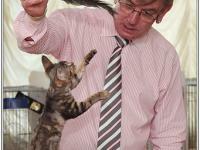 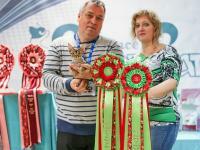 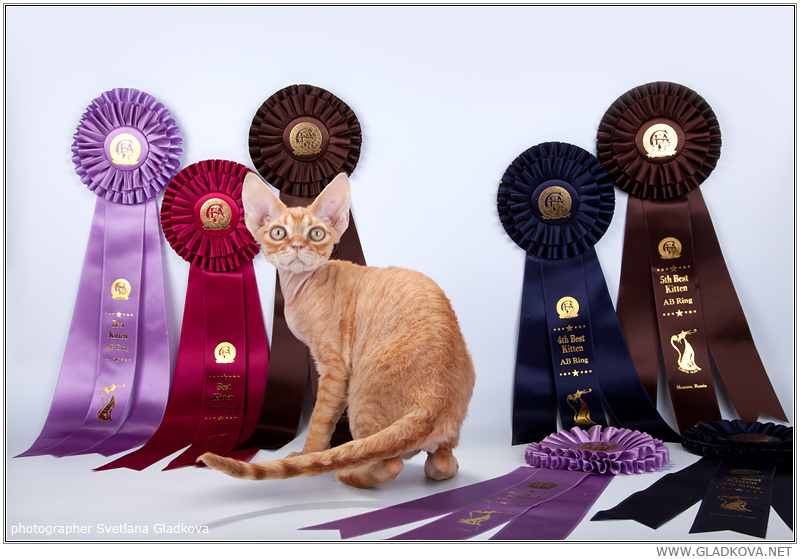 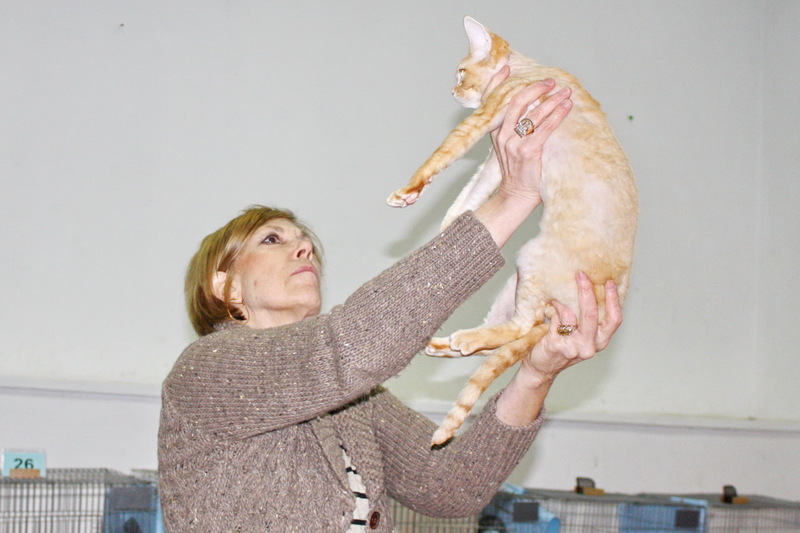 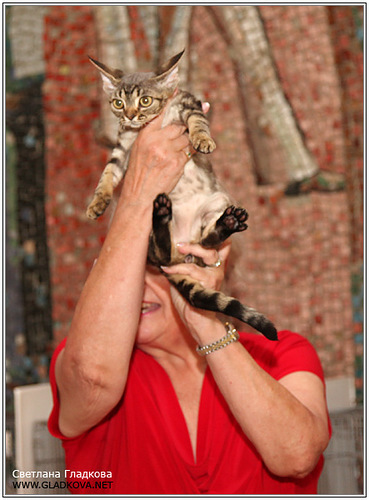 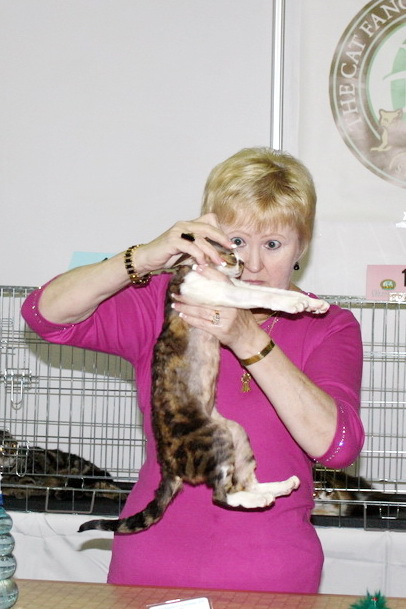 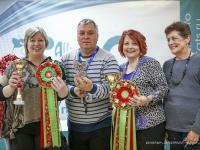 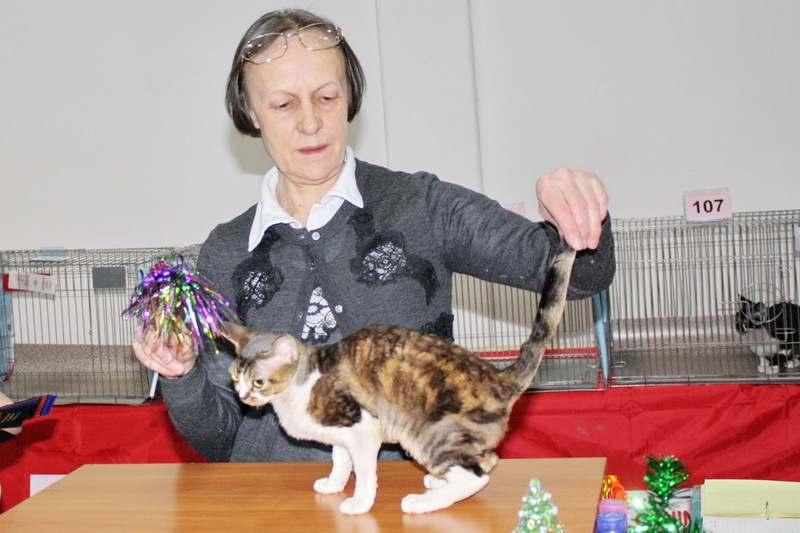 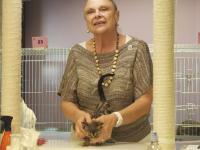 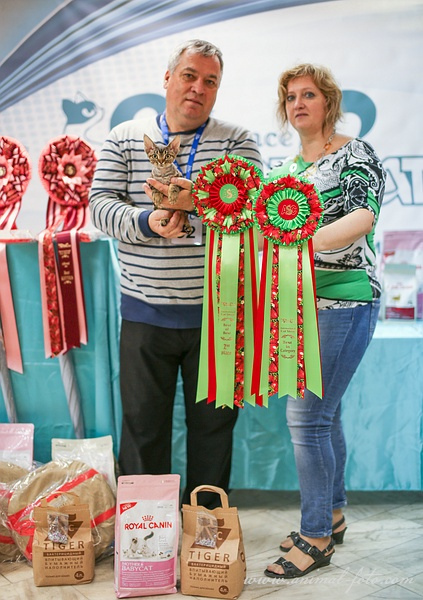 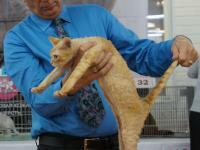 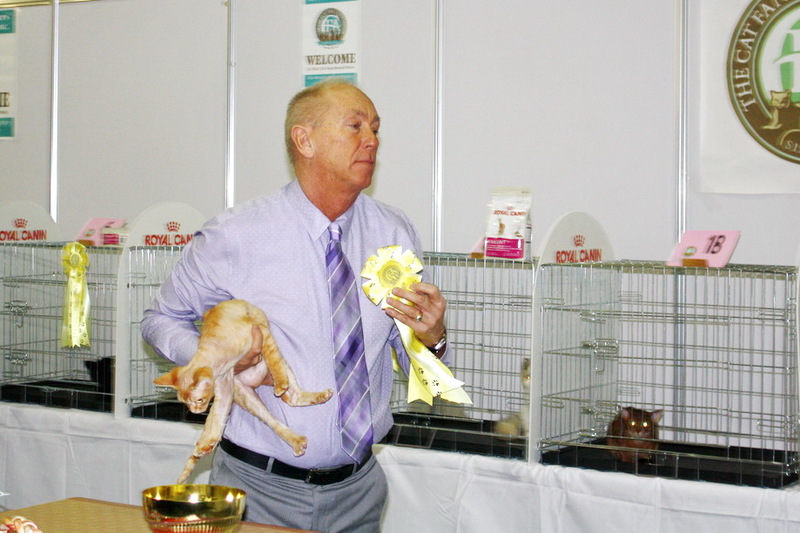 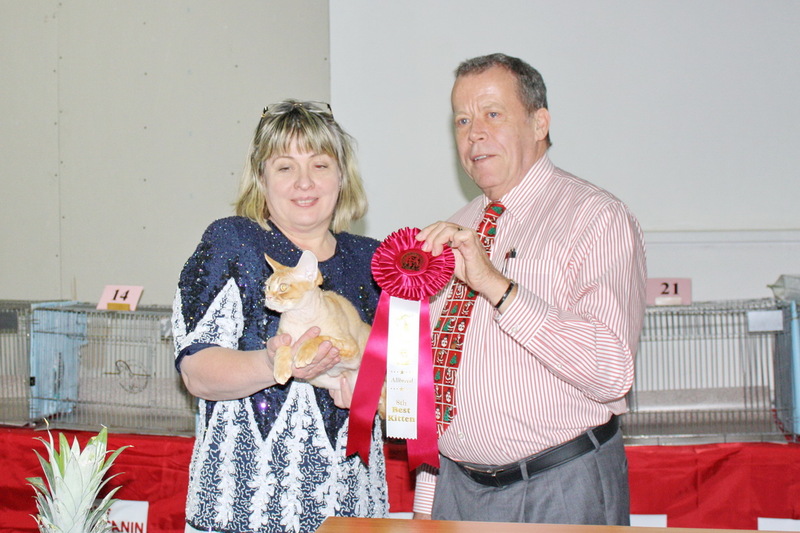 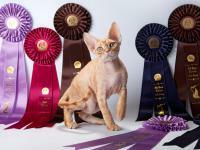 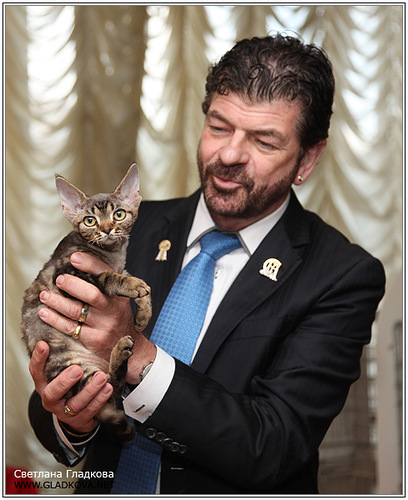 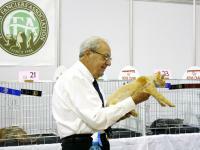 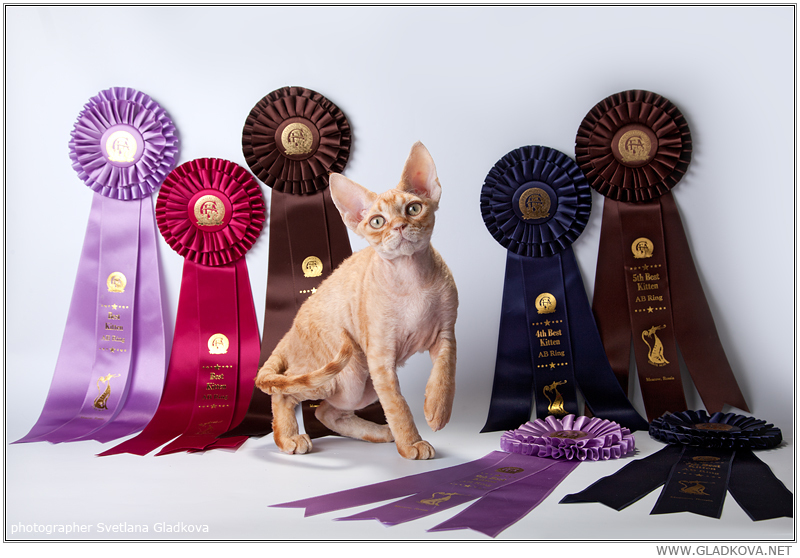 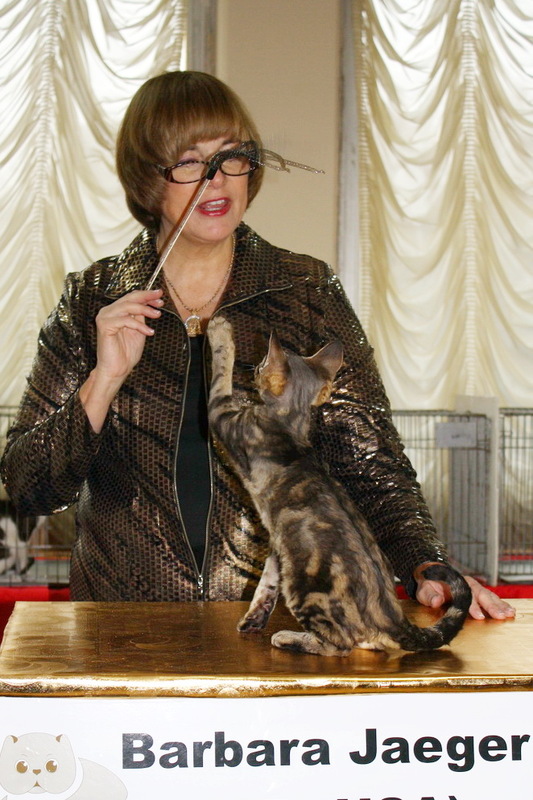 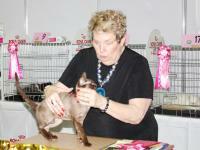 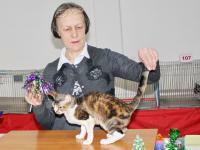 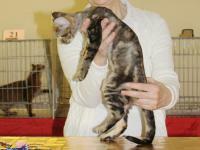 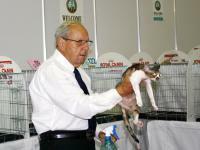 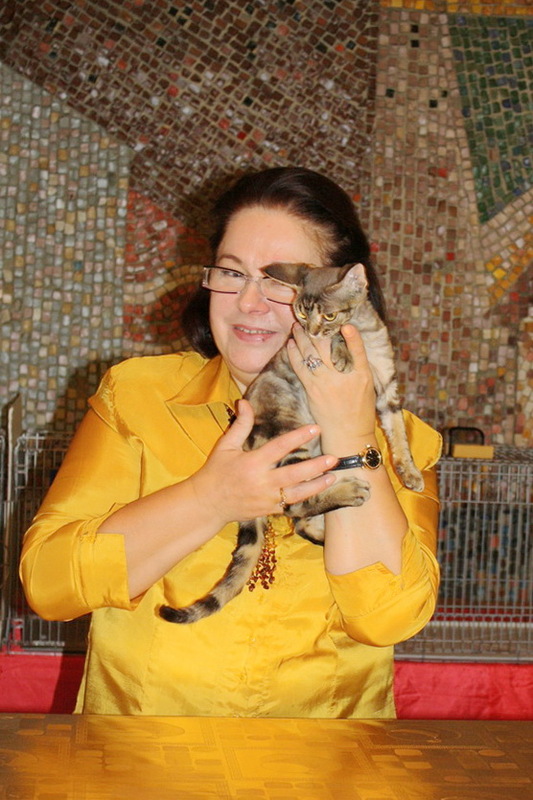 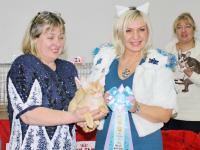 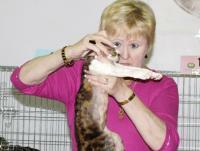 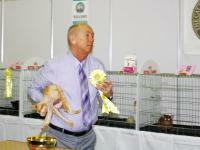 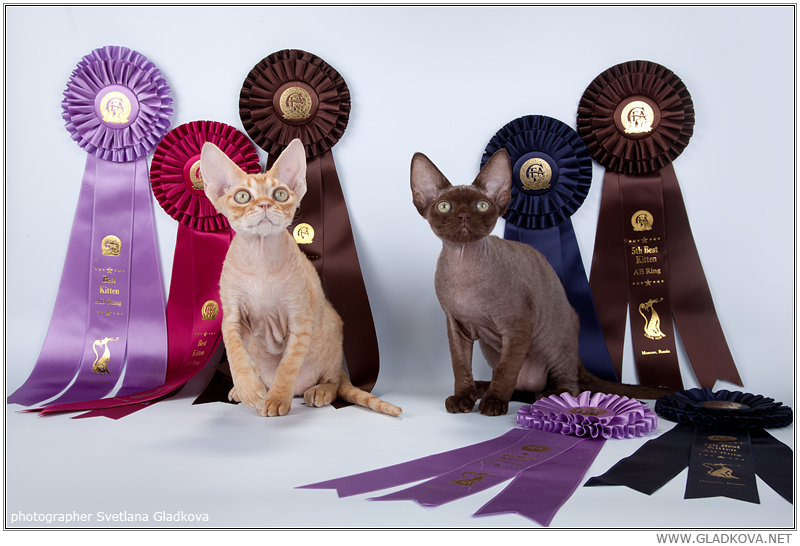 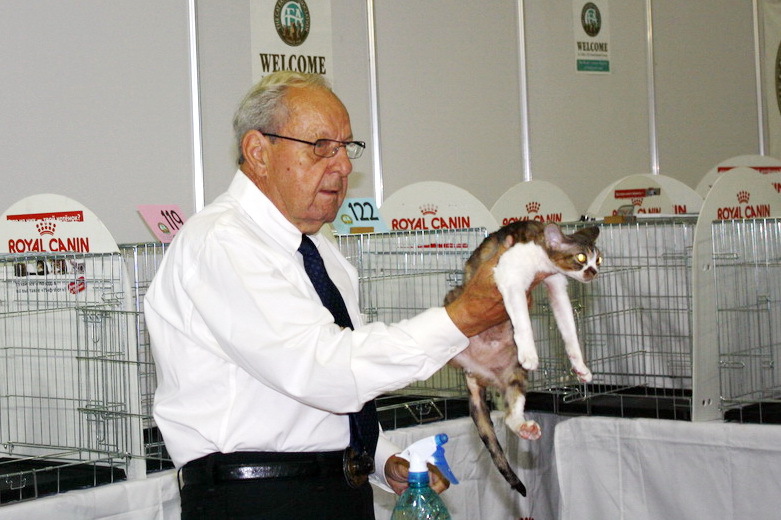 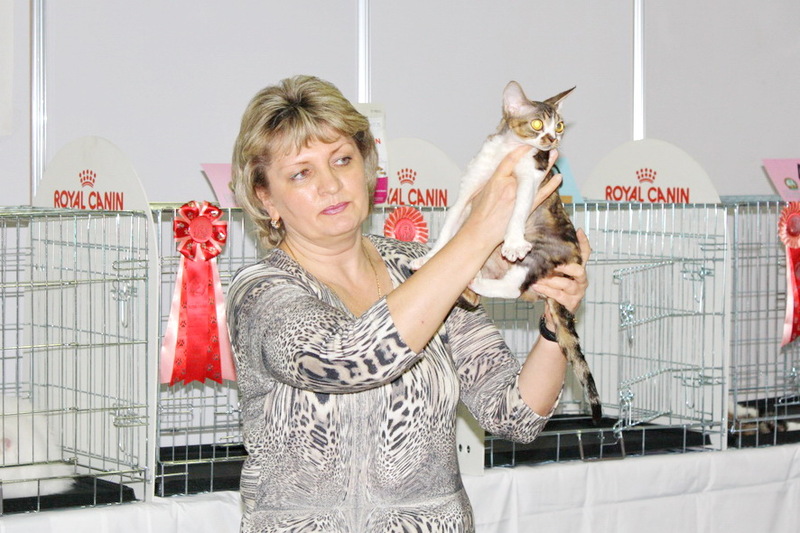 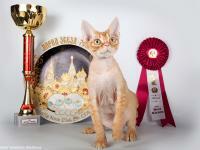 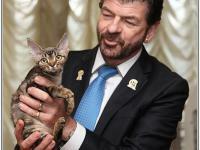 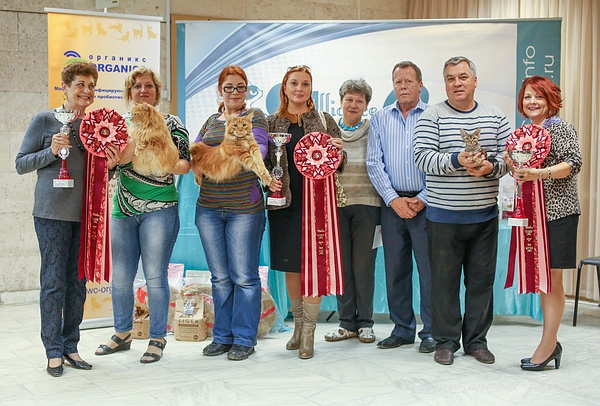 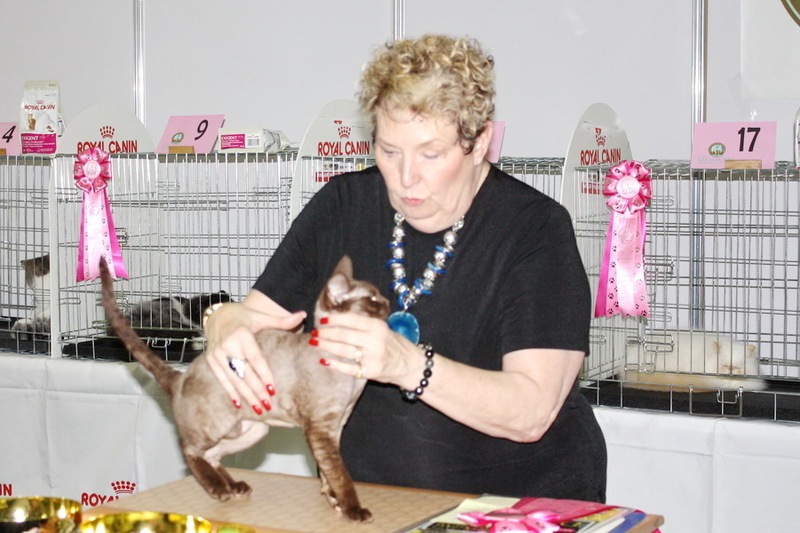 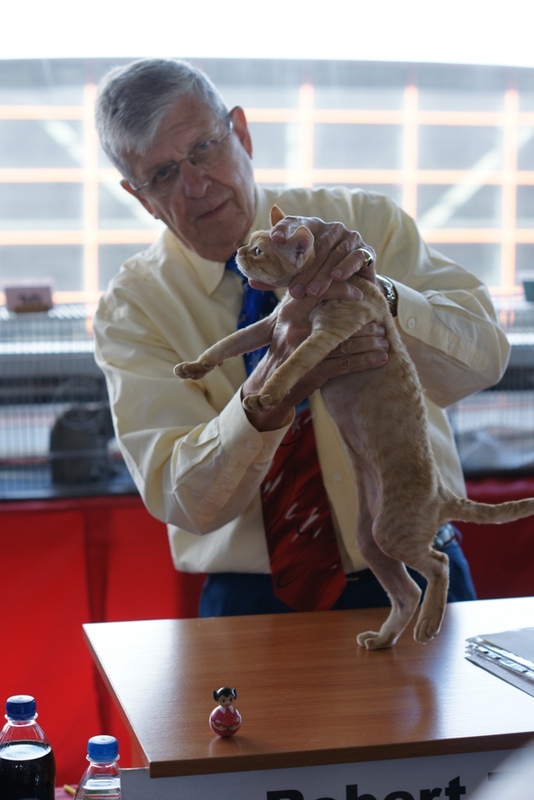 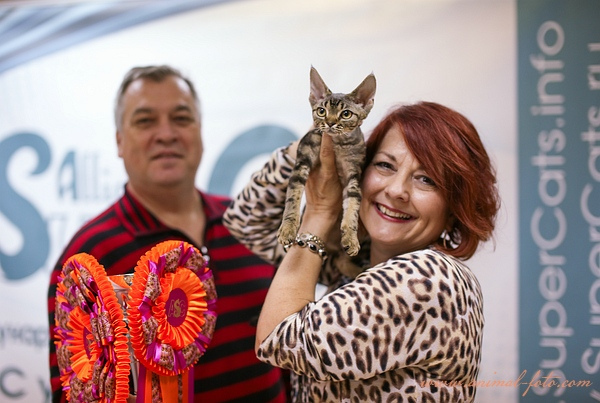 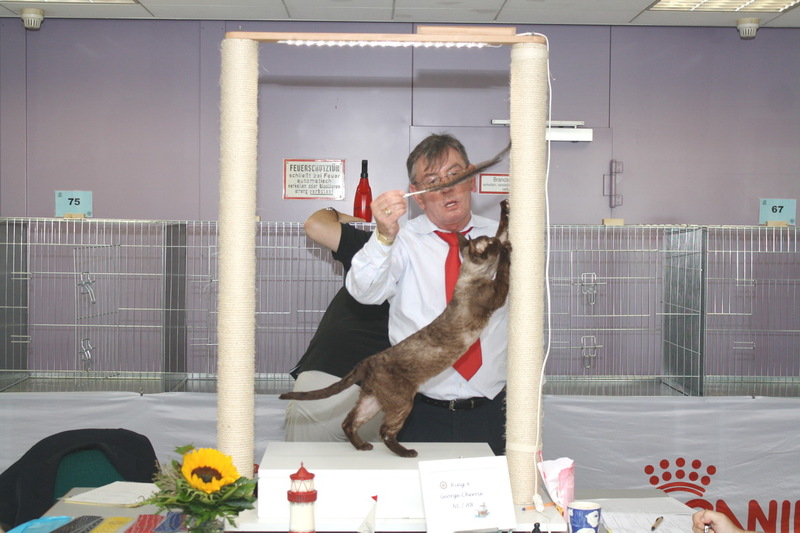 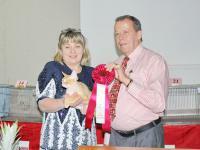 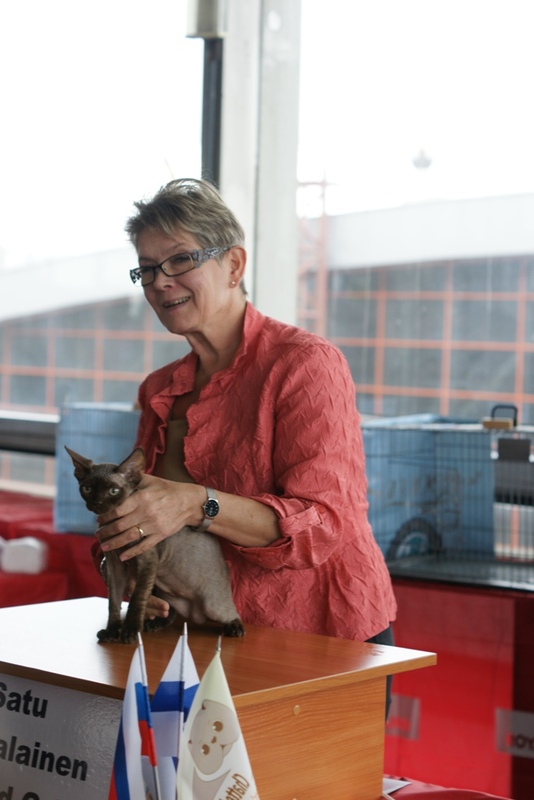 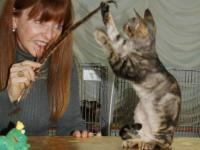 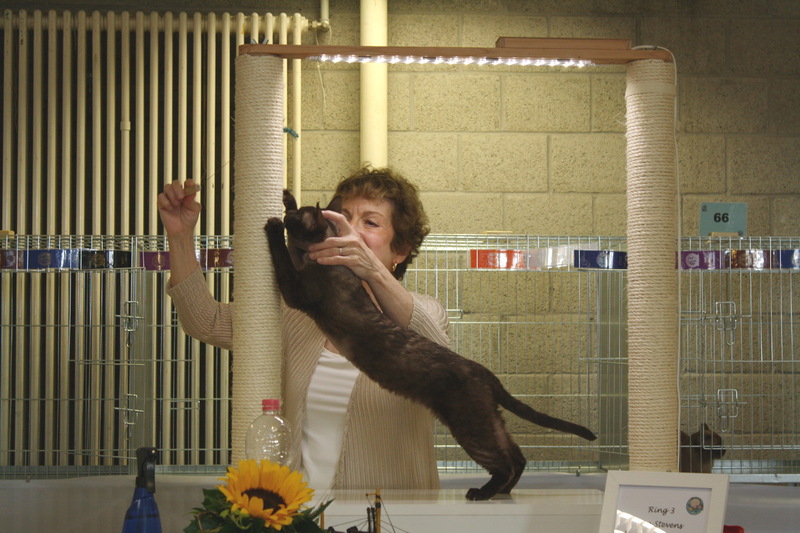 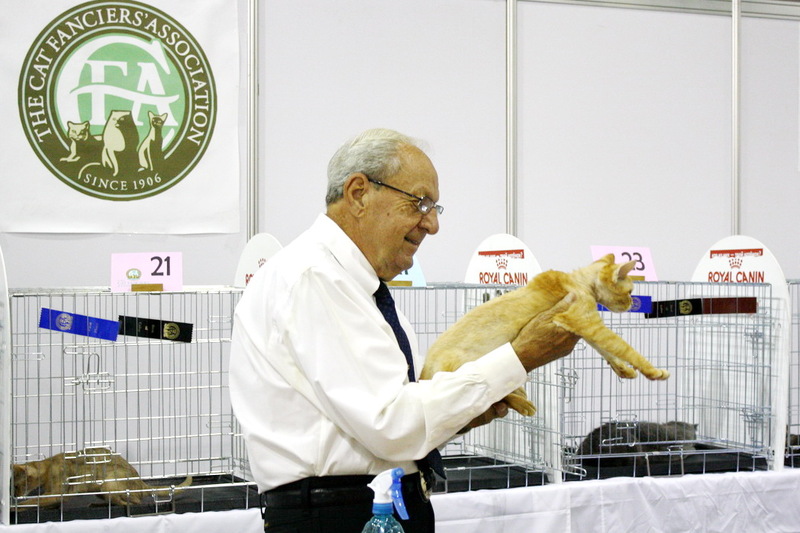 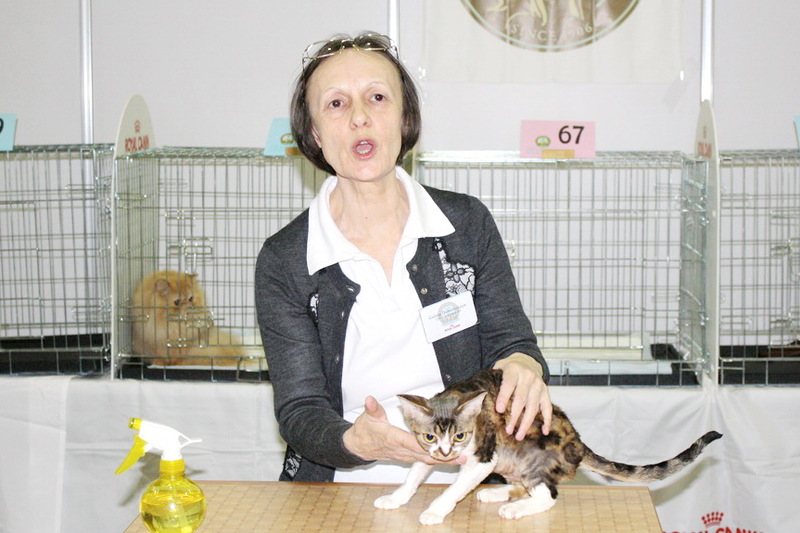 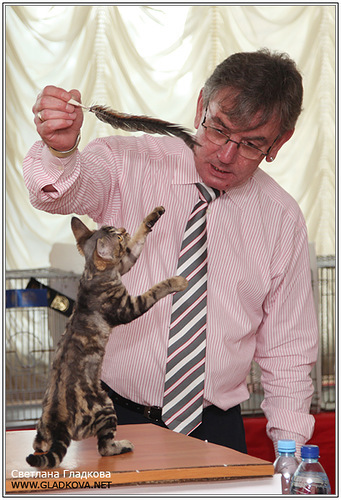 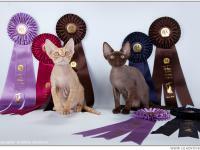 October 6-7, 2012 in St. Petersburg, Russia, the exhibition "Aurora Cat Club"
Best of Breed kitten on seven rings of the ten and Second Best of Breed on three rings. 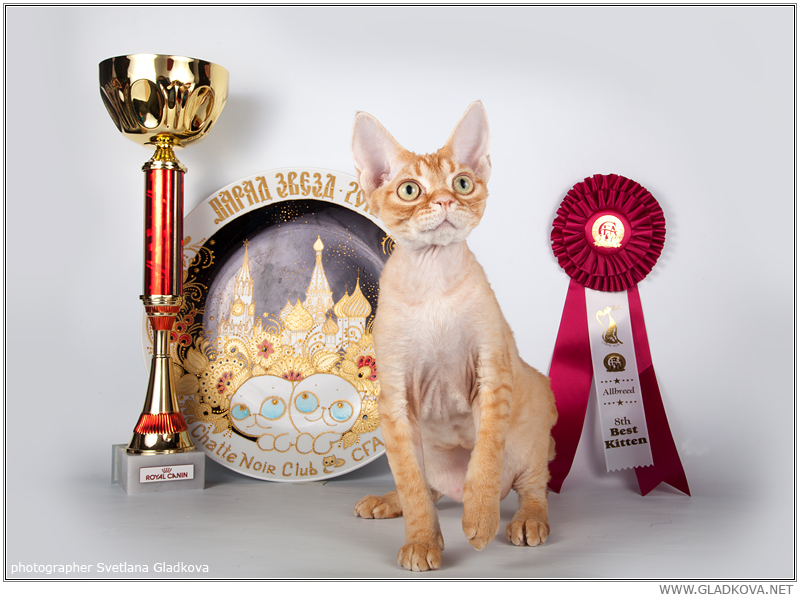 September 1-2, 2012 in Moscow, Russia, the exhibition "Parade of Stars 2012"
ISKRA'S SEBASTIAN BACH - nominated in six of the eight finals. 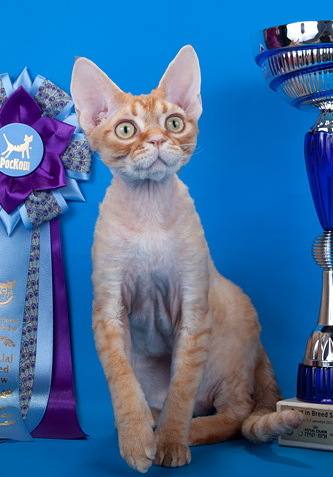 ISKRA'S BERLIOZ - nominated in all eight finals, and in three of them it was the first place. 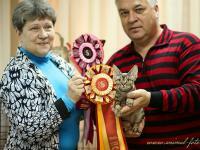 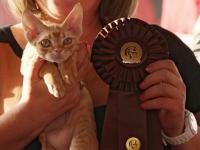 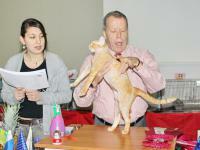 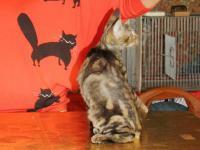 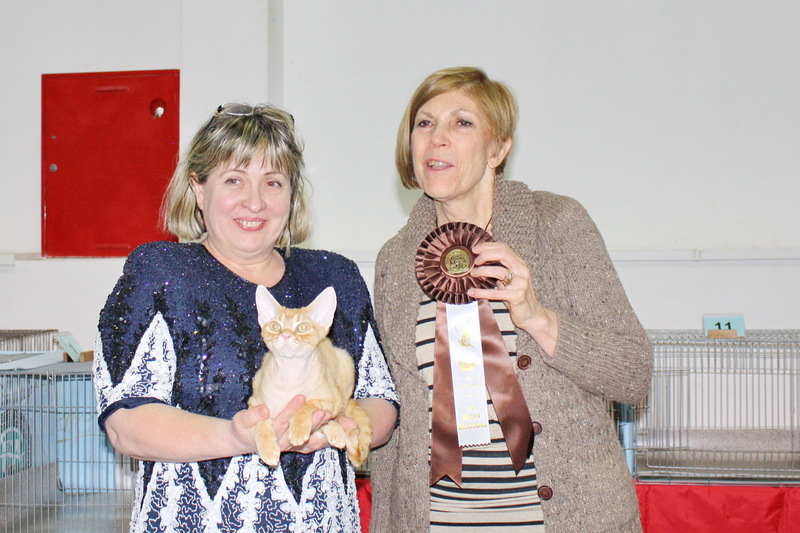 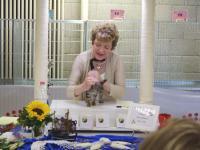 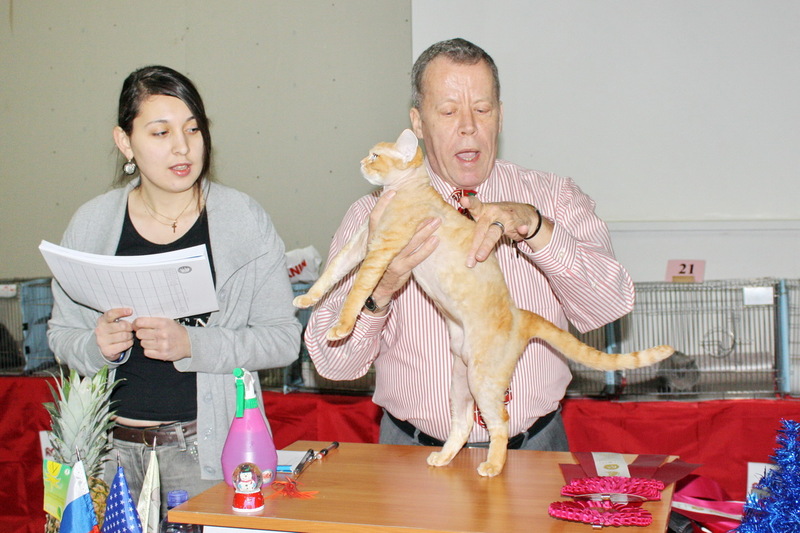 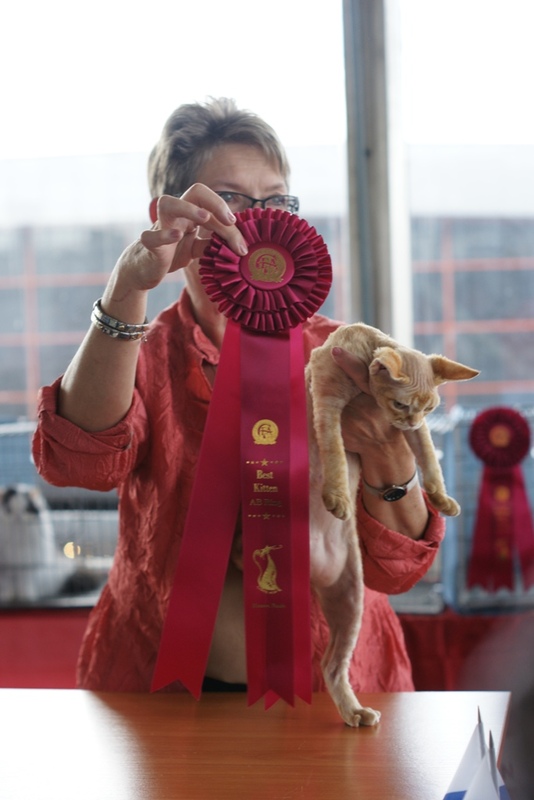 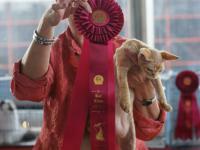 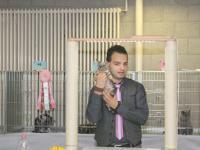 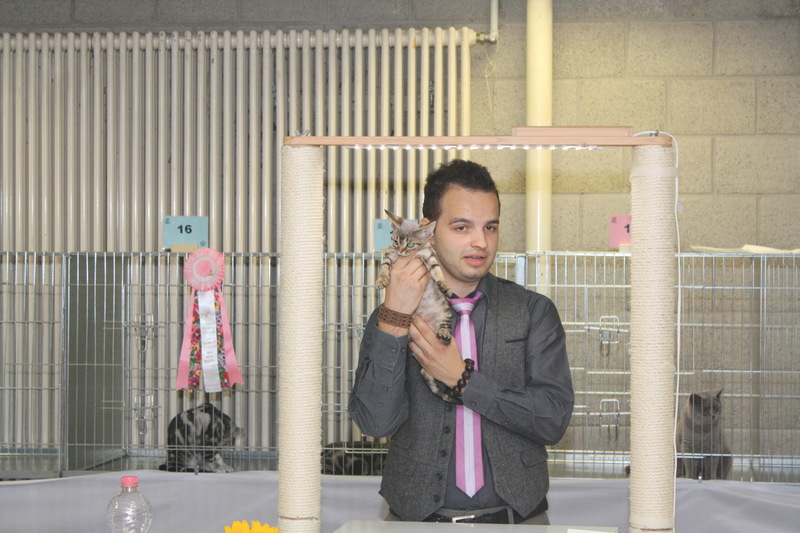 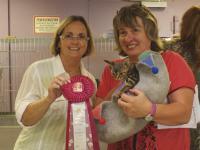 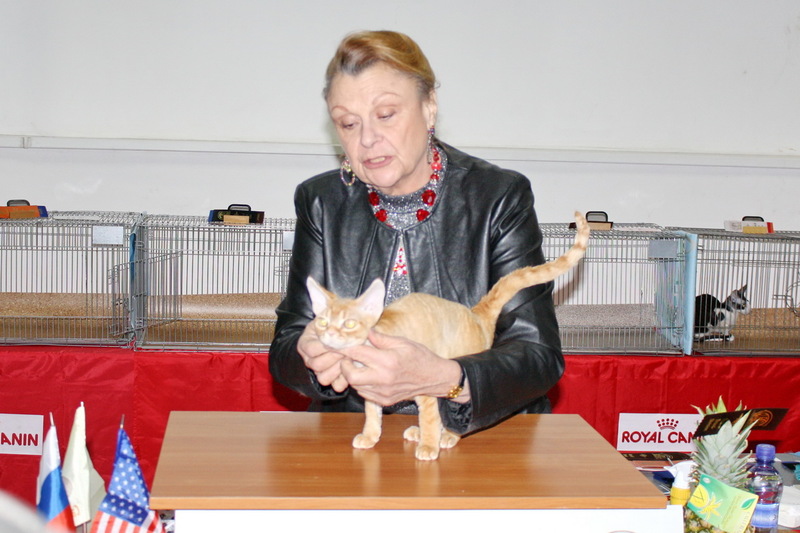 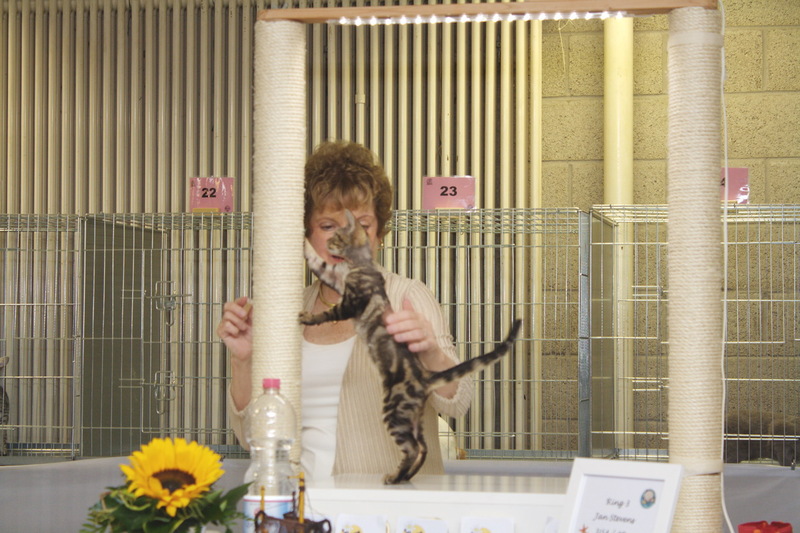 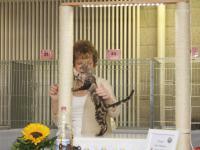 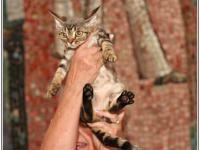 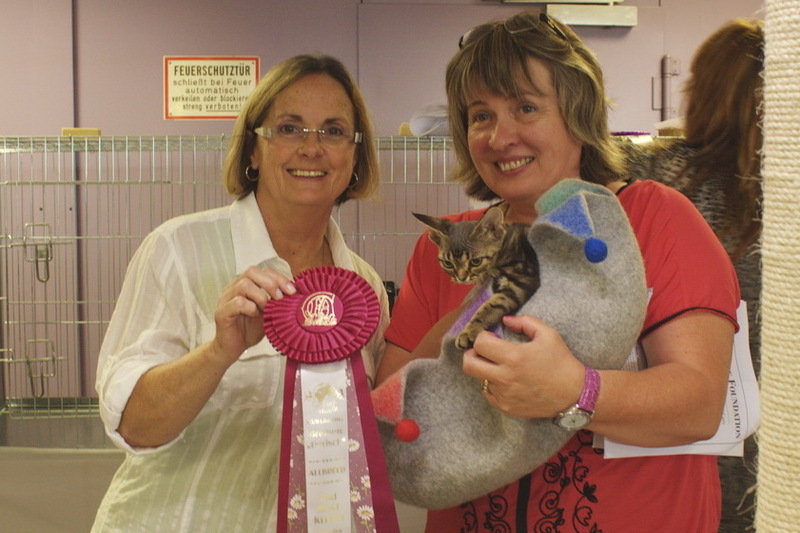 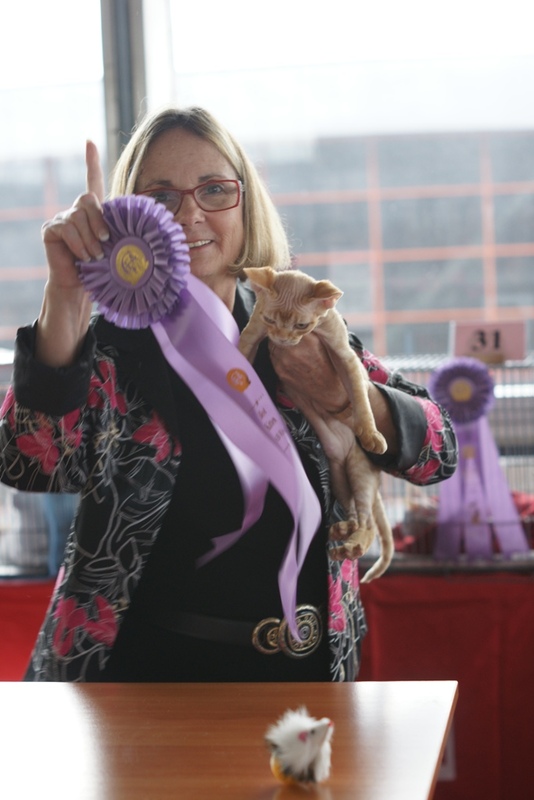 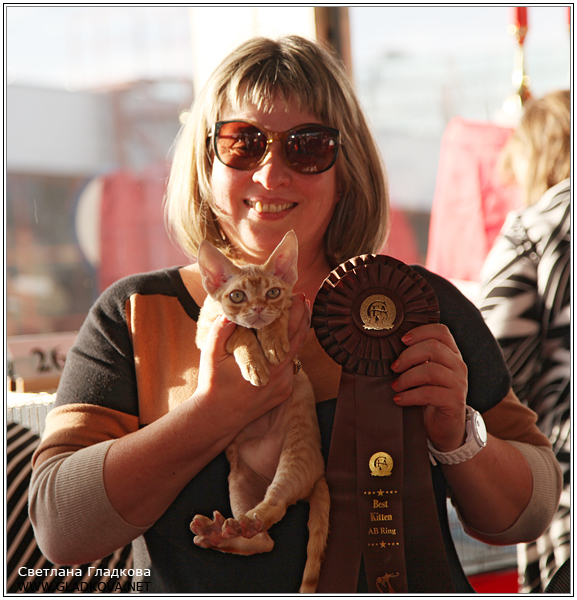 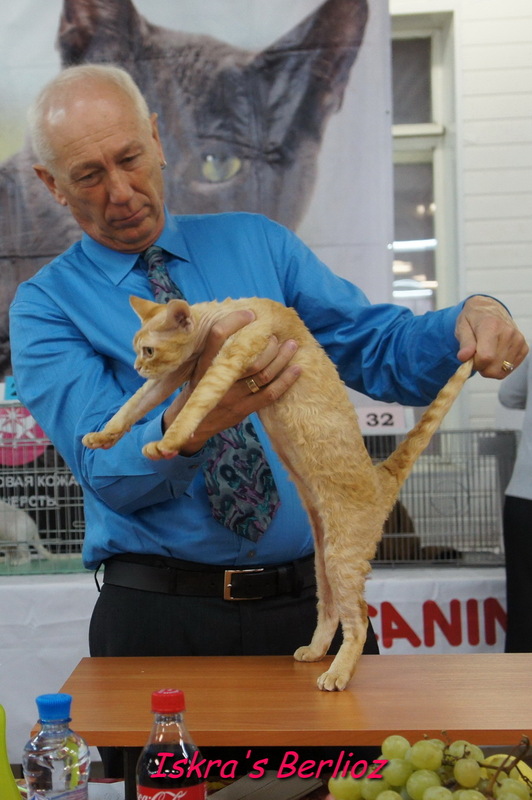 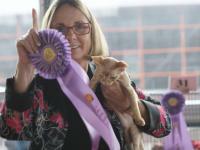 According to the results of the finals ISKRA'S BERLIOZ received BEST OF BEST KITTEN exhibition.